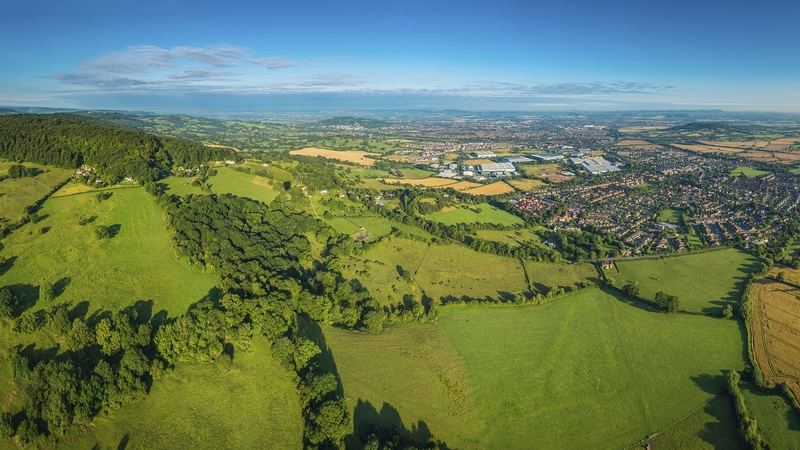 LVA are currently working to deliver a major urban extension for the town of Nailsea in North Somerset of over 100 acres. The residential led project will provide employment uses and important infrastructure upgrades, including a much needed ‘Northern Bypass’ linking traffic to one of the primary routes into Bristol. Nailsea is largely constrained by Greenbelt so opportunities for growth are limited to within the development boundary. The site is the most appropriate option for sustainable growth in Nailsea. LVA are currently involved at both political and strategic levels for a comprehensive, isolated Green Belt review. The Town Council have shown their support towards the site being brought forward for development. Through LVA’s effective consultation and publicity strategy, support for the site is gathering and further updates will be provided as our promotion work continues.